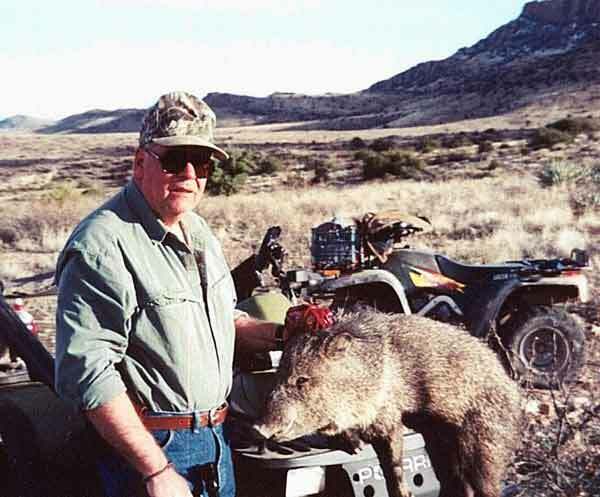 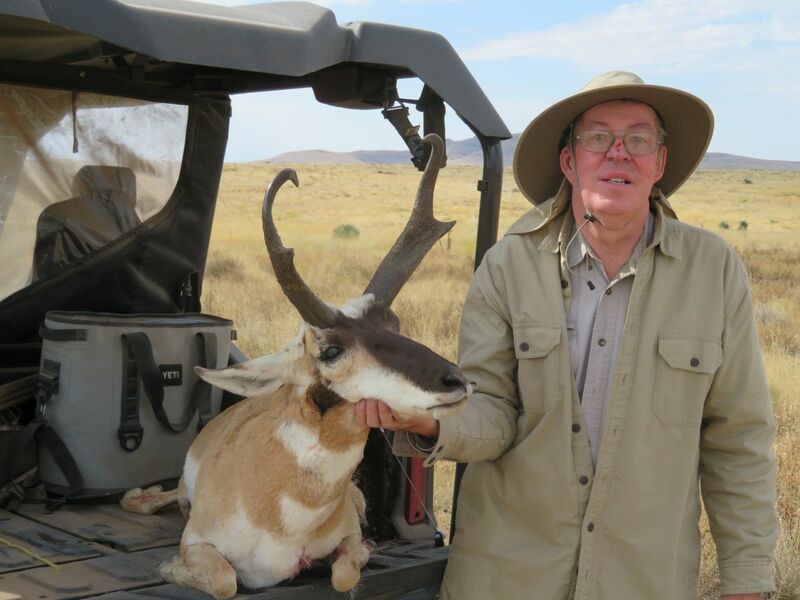 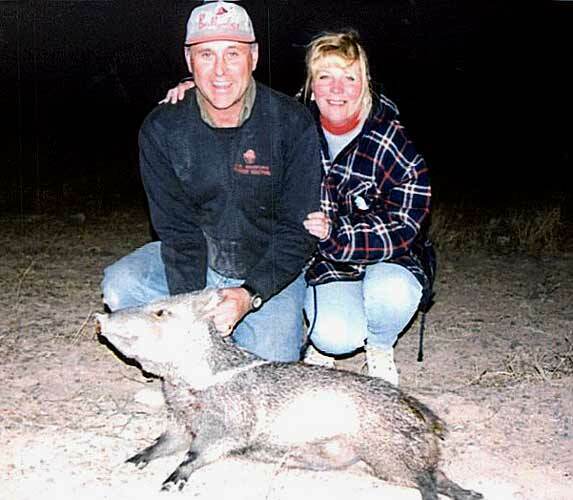 “I’ve been guiding successful trophy hunts for Pronghorn antelope, javelina, buffalo, and Merriams turkey in southwestern New Mexico since 1984. Let me guide you on your next southwestern New Mexico hunt for Pronghorn antelope, buffalo, javelina or Merriams turkey. Call Gary Webb Guide and Outfitter today to schedule your next hunting adventure. 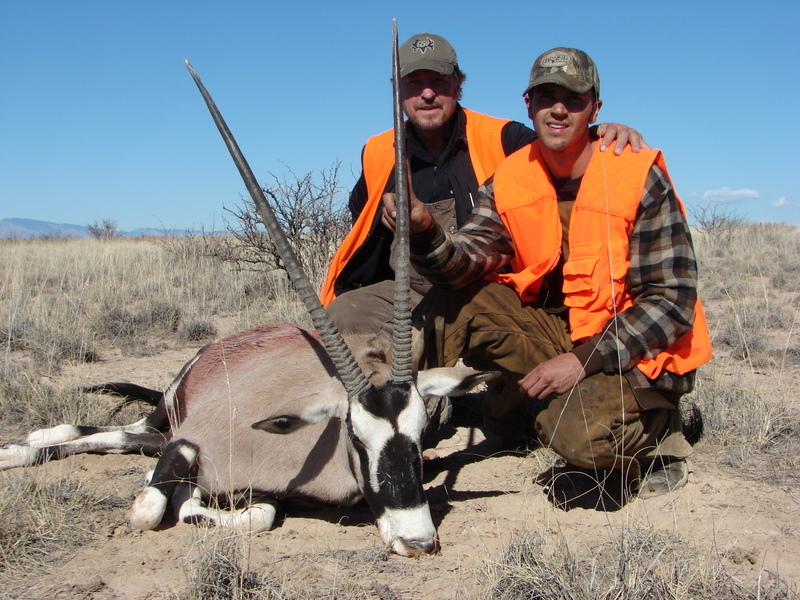 We host a variety of other hunts on private land. 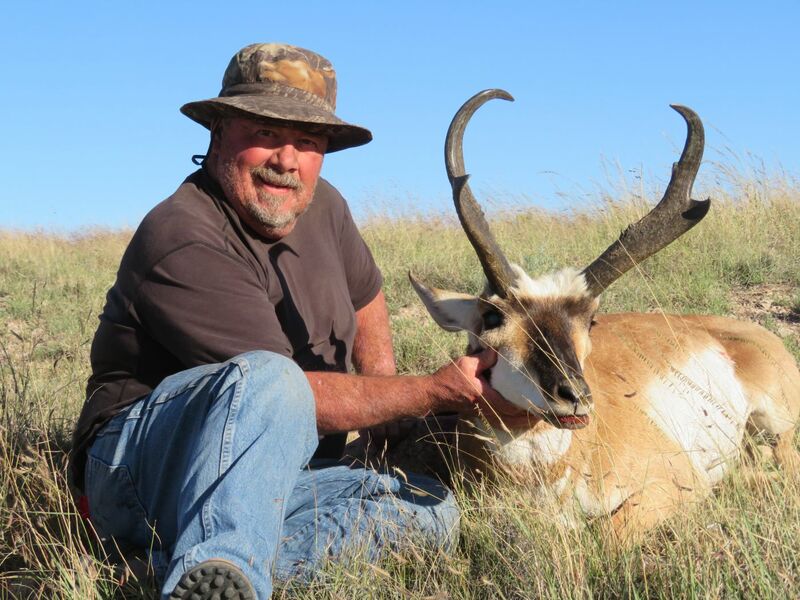 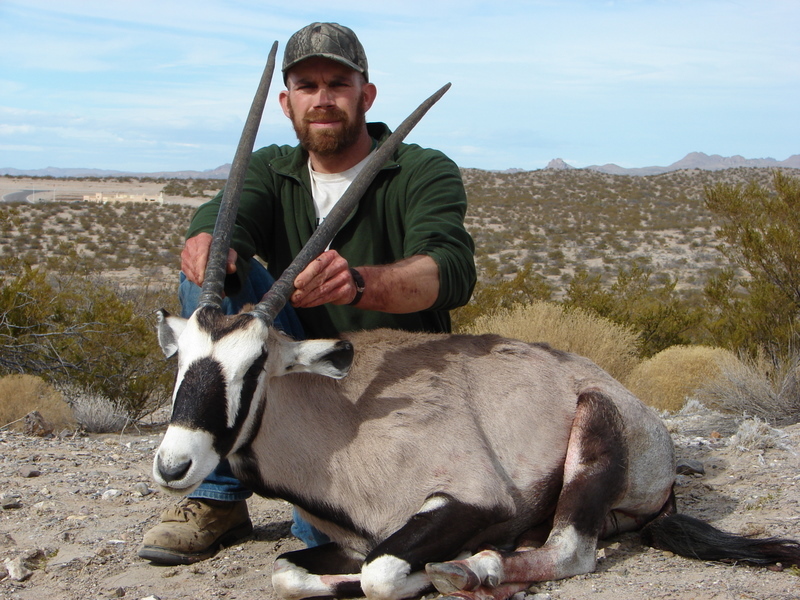 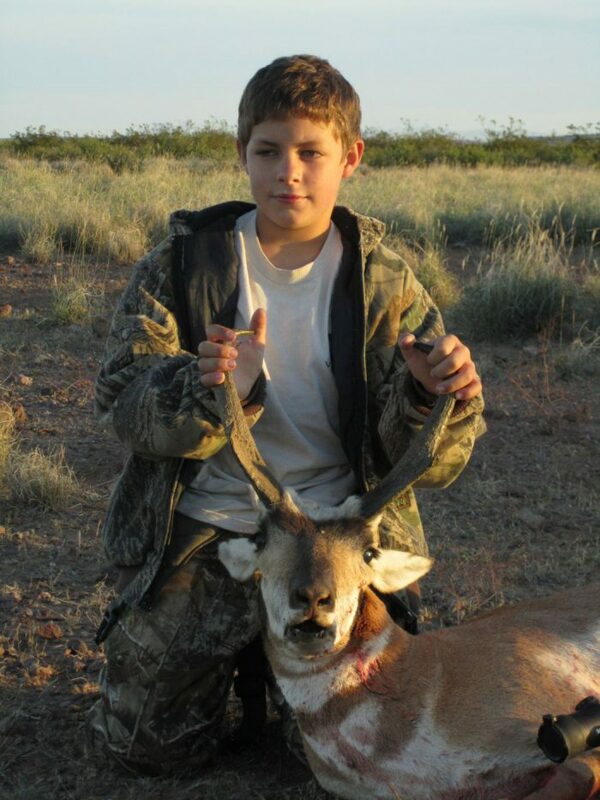 These hunts include pronghorn antelope, javelina, buffalo, quail, and dove. 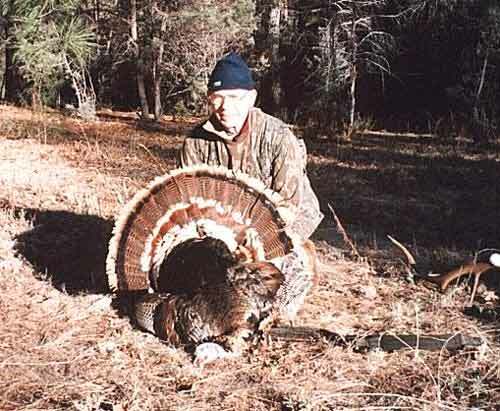 The exception is Merriams turkey. These beautiful birds are hunted in the Gila National Forest of southwestern New Mexico. 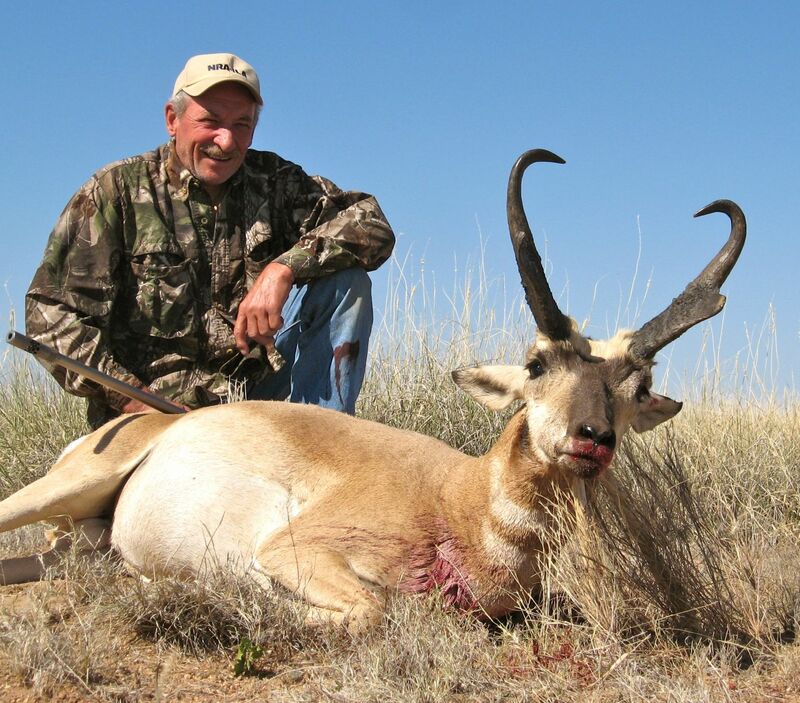 Pronghorn antelope are abundant on the private ranches we hunt in southwestern New Mexico. The New Mexico Department of Game and Fish closely monitors pronghorn antelope herds. 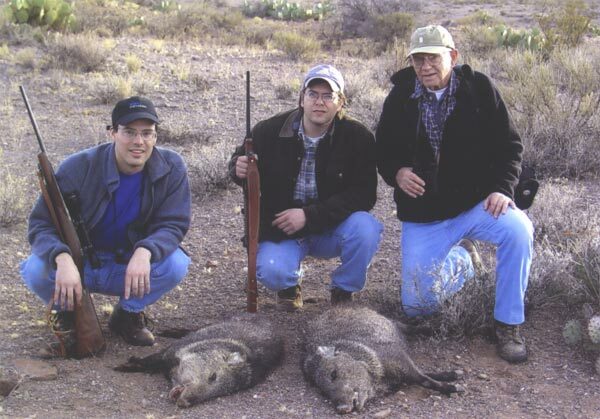 Each ranch is surveyed annually to determine huntable populations. 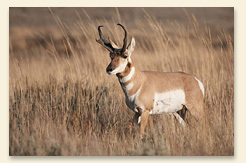 Pronghorn antelope permits are secured through landowner authorization and are included in the hunt price. 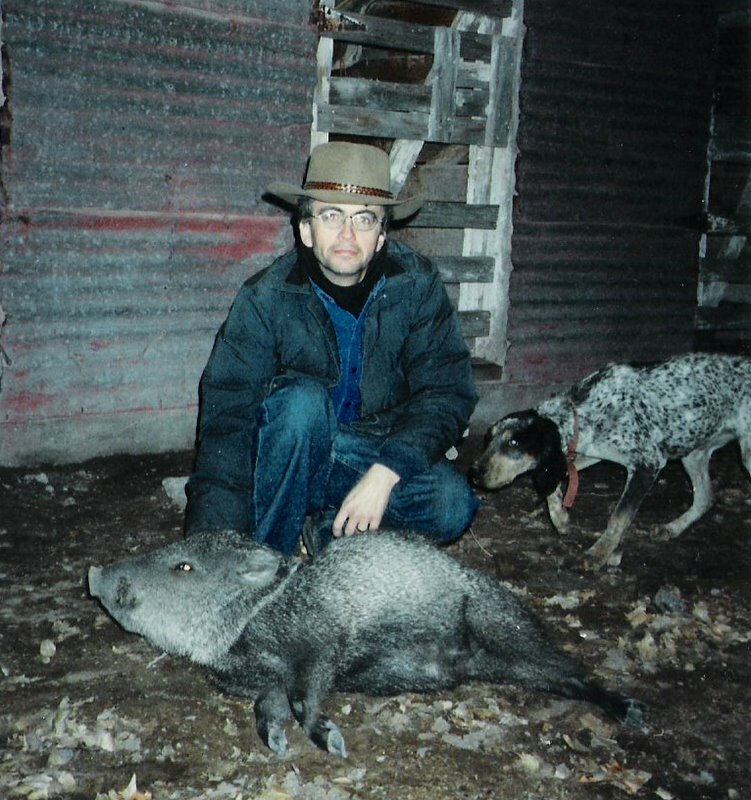 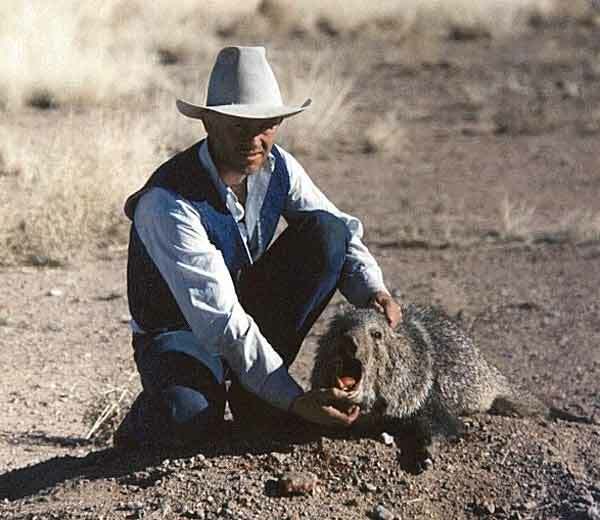 Javelina or “Collared Peccary” as they are sometimes called are plentiful in southwest New Mexico. 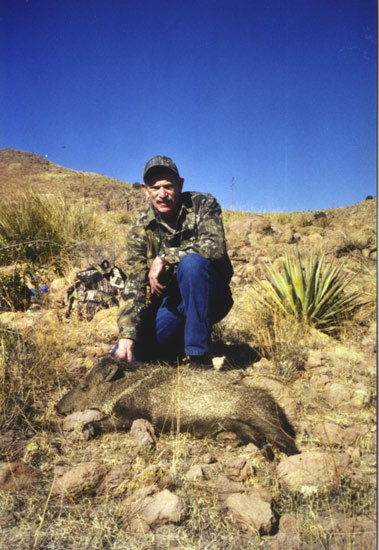 Although, javelinas have many similar characteristics of hogs, they are not related. 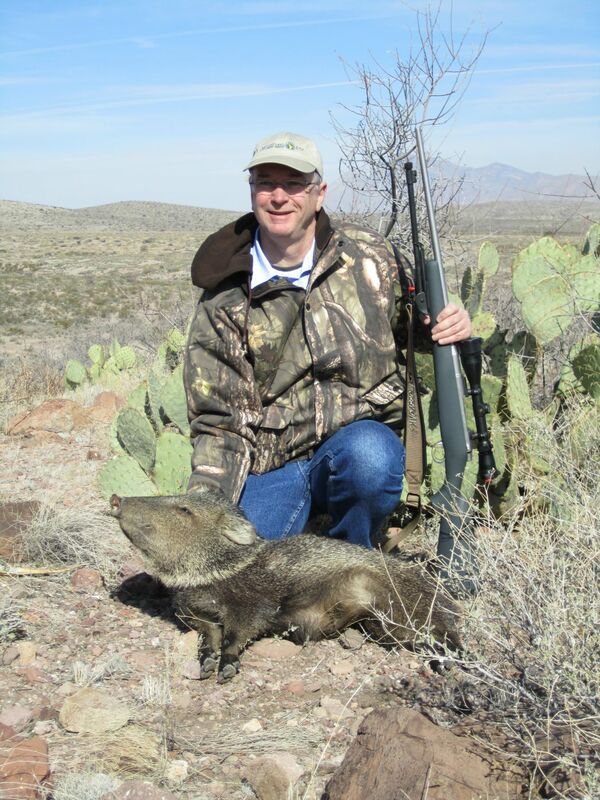 Javelinas are actually part of the rodent family. These unique animals are fun for youths and adults alike to hunt. 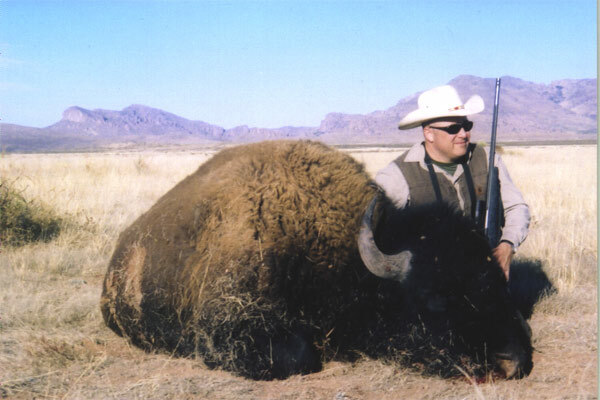 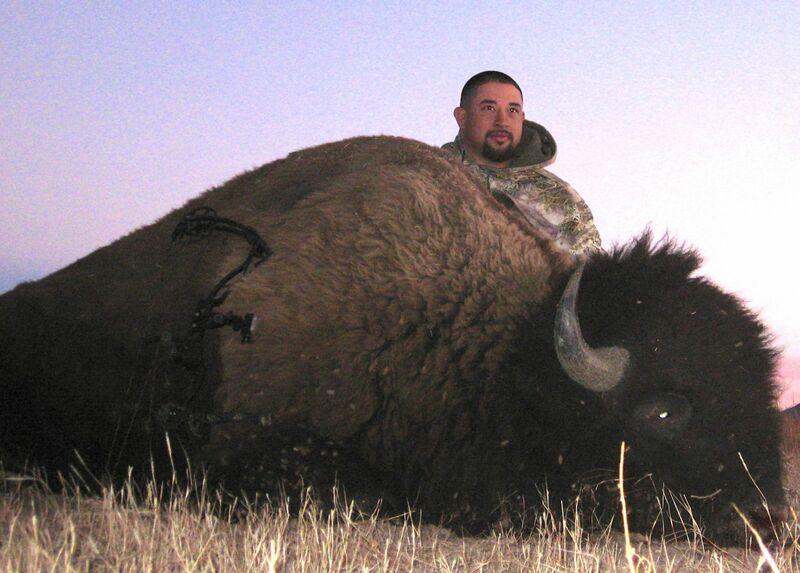 Bison “American Buffalo” is another big game species available to hunt on a private ranch in southwestern New Mexico. 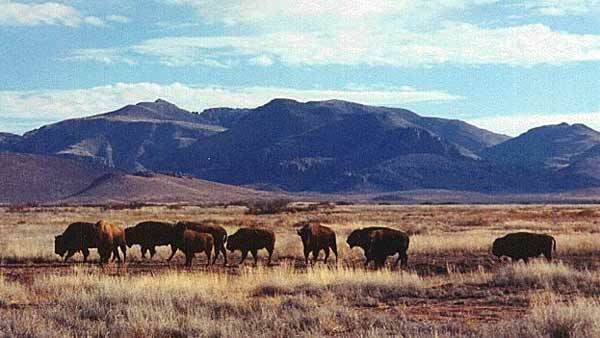 Although these buffalo are wild and free ranging, there is no license required. 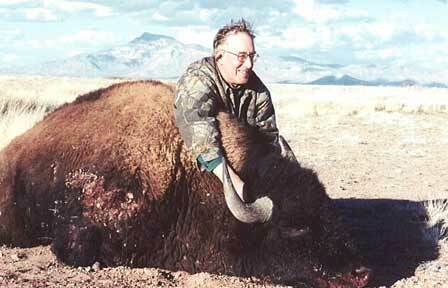 The American buffalo is a magnificent animal and truly depicts the “Old West”. 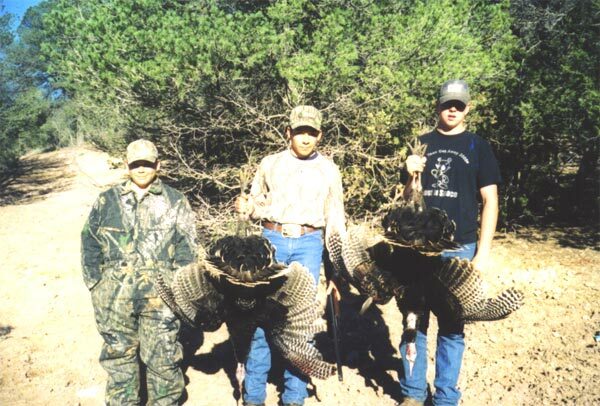 Merriams turkey is hunted in the Gila National Forest of southwestern New Mexico. 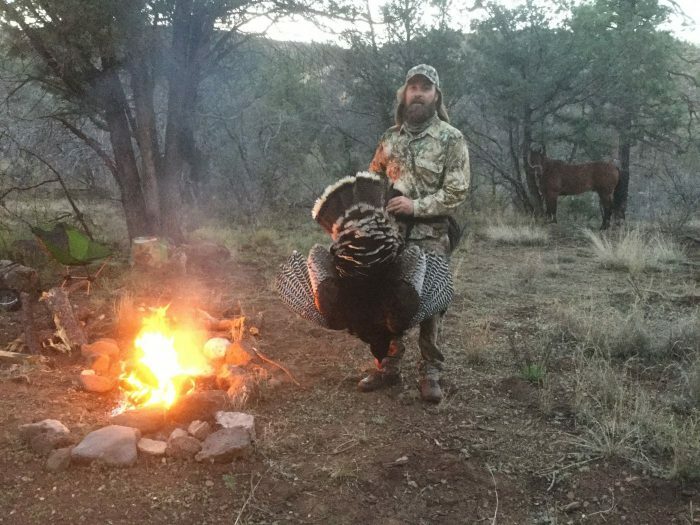 Our turkey population here in southern New Mexico is at an all time high. 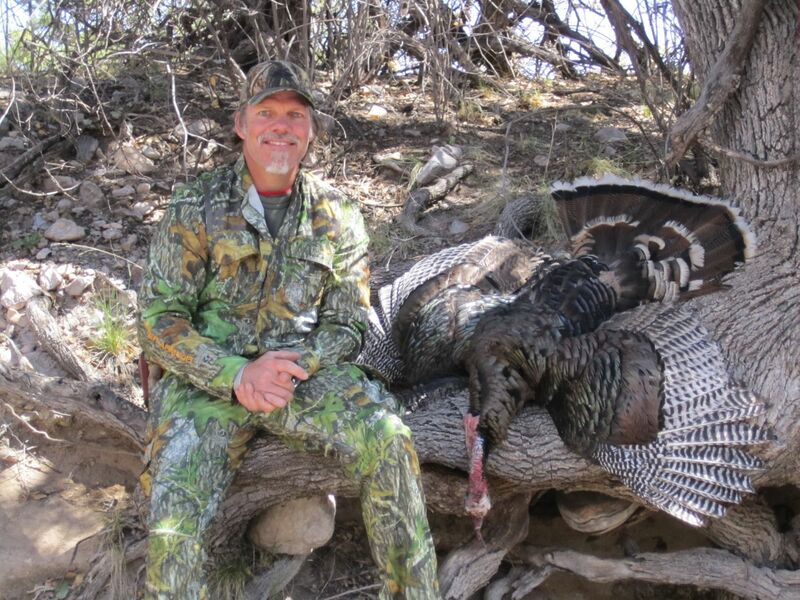 In southwestern New Mexico, Merriams turkey is one of the few game species that can be hunted in the spring of the year. 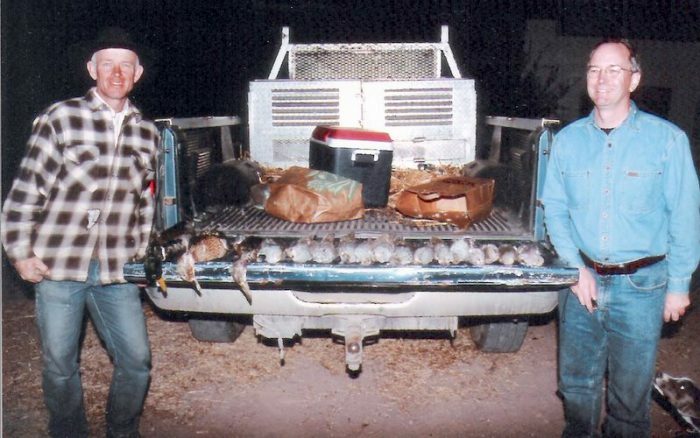 Quail and dove are thriving in southwestern New Mexico and offer an excellent opportunity for the serious bird hunter. 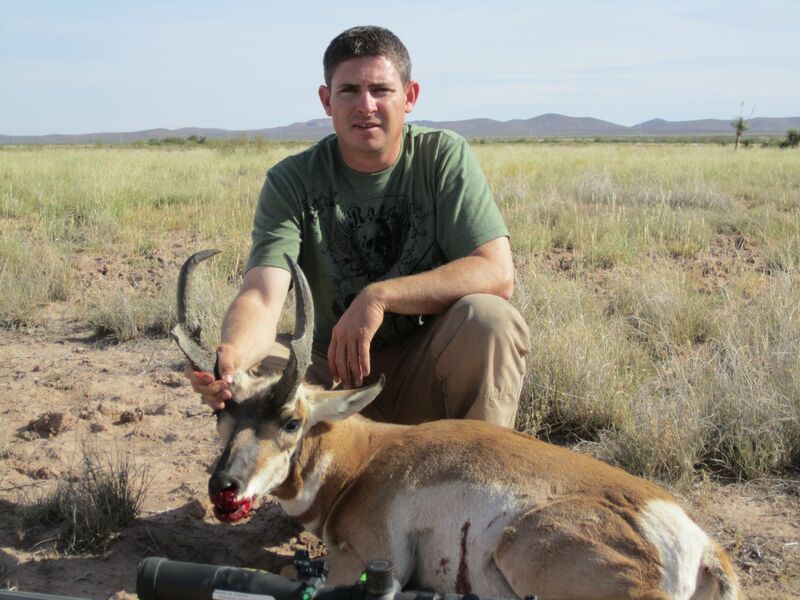 These hunts can be guided or self guided on our private ranch. Birds are plentiful and can be successfully hunted without dogs. 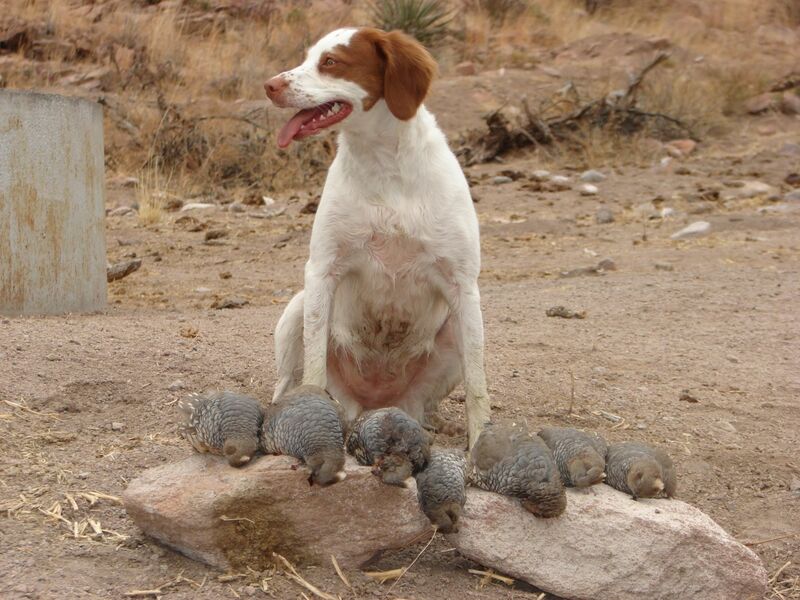 However, if you hunt with bird dogs, you will have an excellent opportunity to train and refine you dogs’ skills. 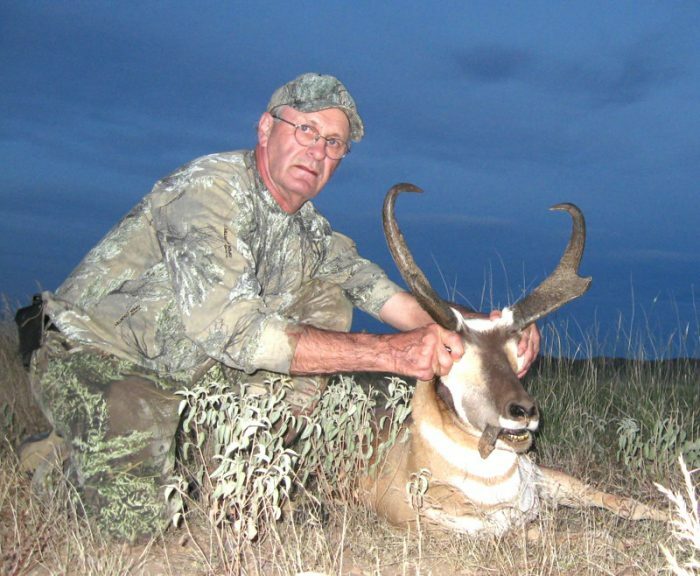 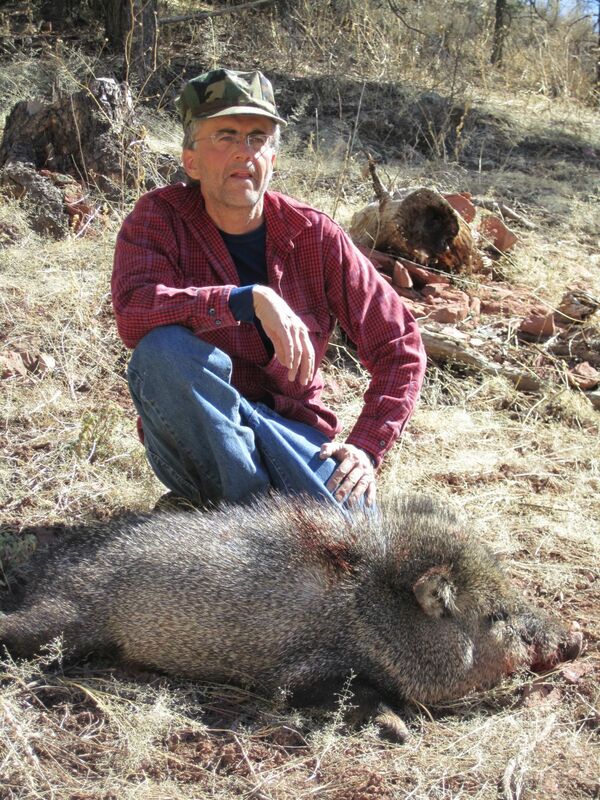 “I am an avid hunter that has had the pleasure of hunting with Gary Webb in the Gila for elk. 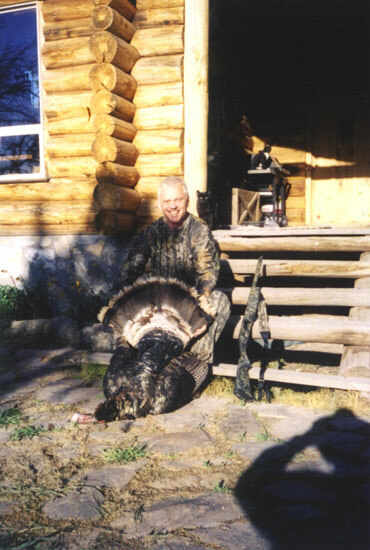 I have hunted with guides in Alaska, British Columbia, Colorado, and several other guided hunts in the 35 years I have been hunting. 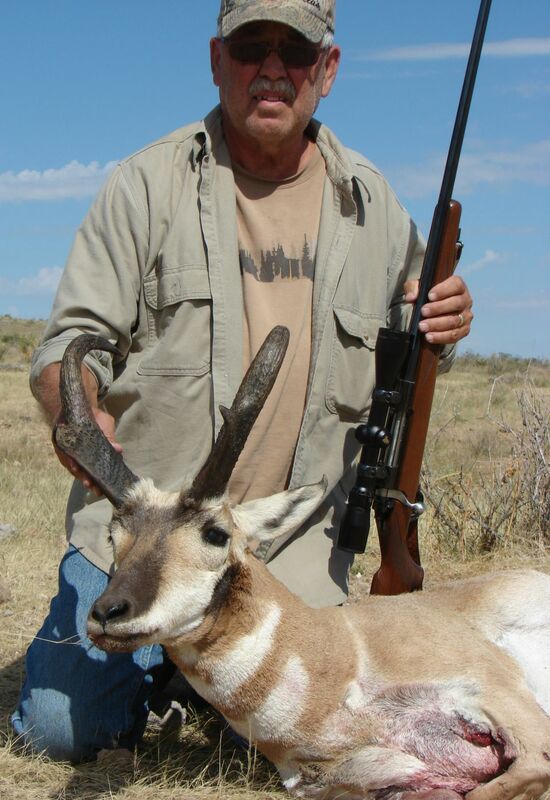 Not only does Gary run a true first class hunt but Gary is a true first class man. 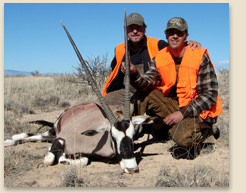 His hunts are organized, the food is fabulous, his accommodations are excellent and his staff is very knowledgeable. 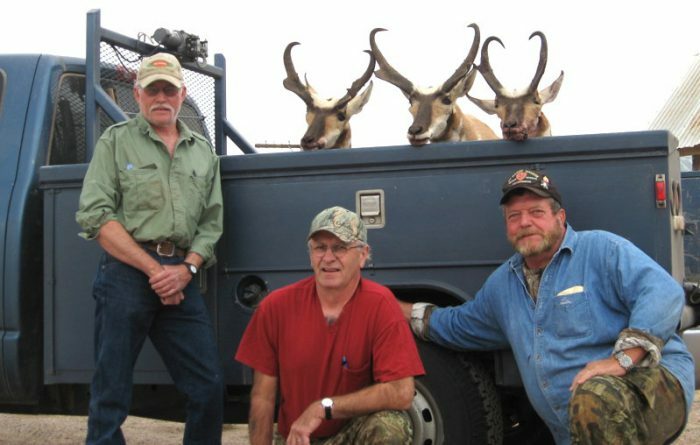 Of all the hunts I have done, my hunt with Gary still ranks at the top .When hunting the Gila we had numerous opportunities at world class bulls, the horses we road were of Gary’s own stock, well trained, healthy and very good in the mountainous terrain. 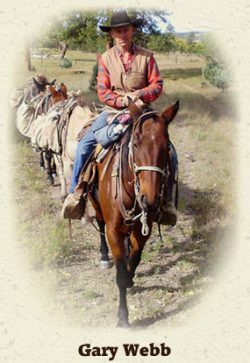 I can honestly recommend Gary on the highest level as a guide and human being.